In the wake of this year’s leaving cert results and college offers, students are being given another worthwhile option to consider outside of the CAO points race. The insurance industry is offering paid degree apprenticeships to up to 100 candidates, with the inaugural programme beginning in September, offering a viable alternative to the traditional third level route. The Insurance Practitioner Apprenticeship is Ireland’s first degree apprenticeship programme and will give school leavers a foot in the door to one of Ireland’s largest and most diverse financial services sectors. The programme is designed to equip apprentices with the technical and workplace skills the industry has identified as lacking, while they work towards a level 8 honours business and insurance degree. 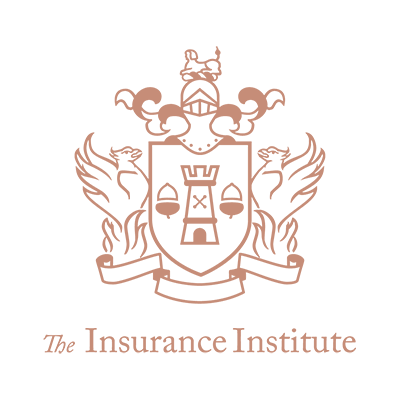 Apprentices will complete their degree online through distance learning with IT Sligo and the industry’s educational body The Insurance Institute, who worked together on developing the programme. This online study is all done within the apprentice’s workplace, making the programme suitable for companies and school-leavers nationwide. Organisations such as Allianz, Campion Insurances and the Hooper Dolan Group are just some of the employers who have signed up to take on apprentices in September. Minimum entry requirements include two honours in the Leaving Cert and a pass in four additional subjects including English/Irish and Maths.